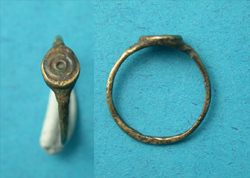 Con/ 'as cast' and certainly wearable, this unisex ring needs a happy finger. Seller's Note/ In the photo, the engraved horse head on the bezel of this ring can be clearly seen in the photo. 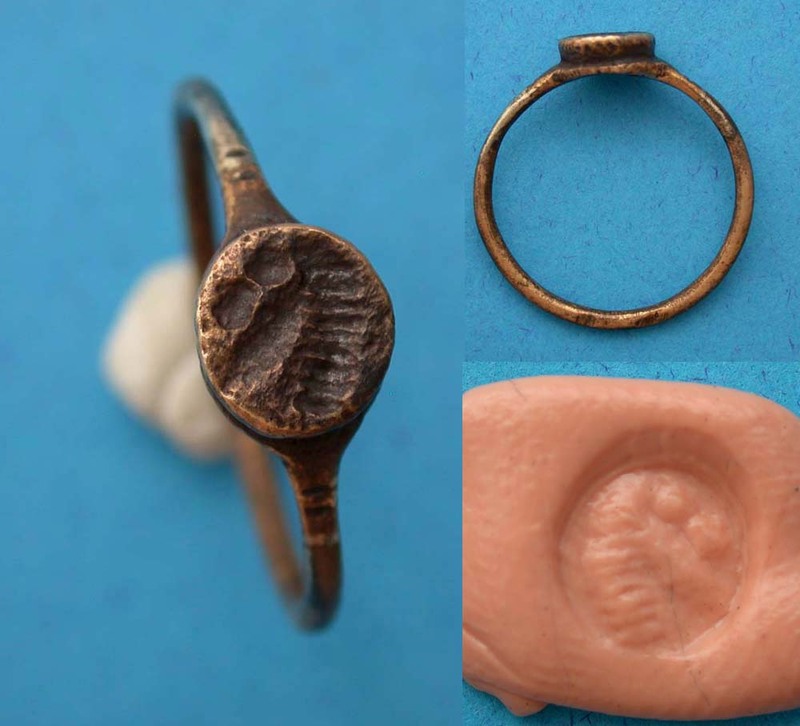 We have no doubt that it was used as a personal signet to seal letters and documents.